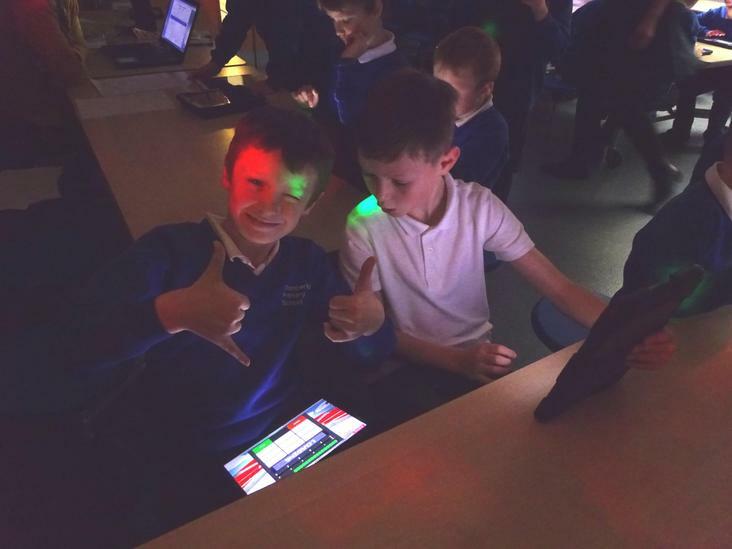 Our Friday 7th December, we held our first TTRocks championships. 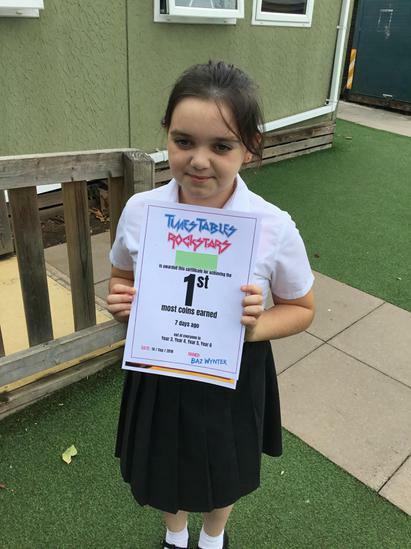 Three pupils qualified from each class, based on the quickest speed or the highest accuracy, and then competed against pupils from the other classes in three rounds. 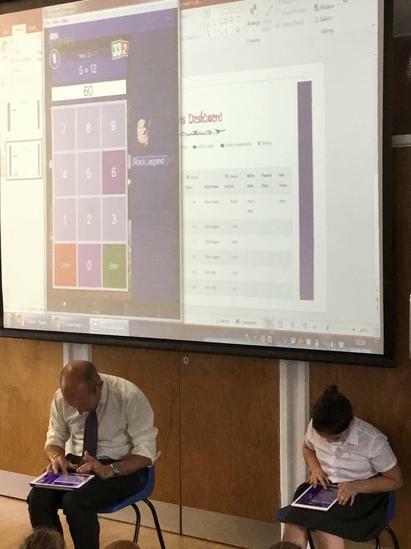 One member of each class was eliminated after each round until we were left with 8 players and the 'head to head' matches. 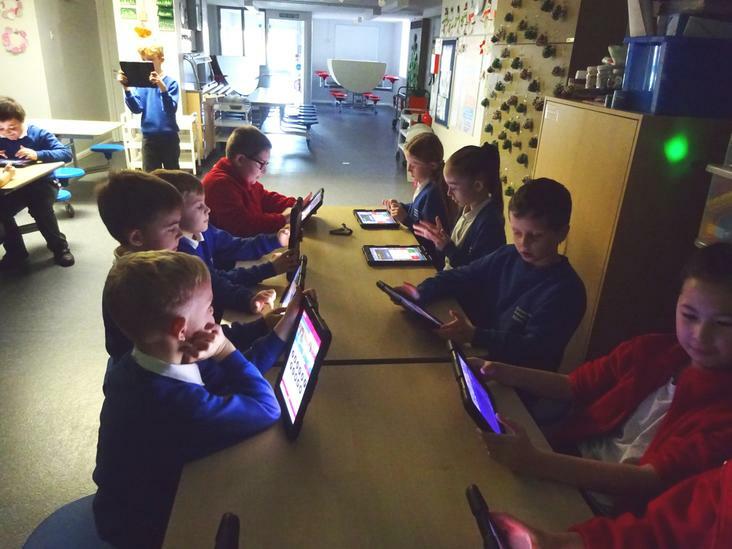 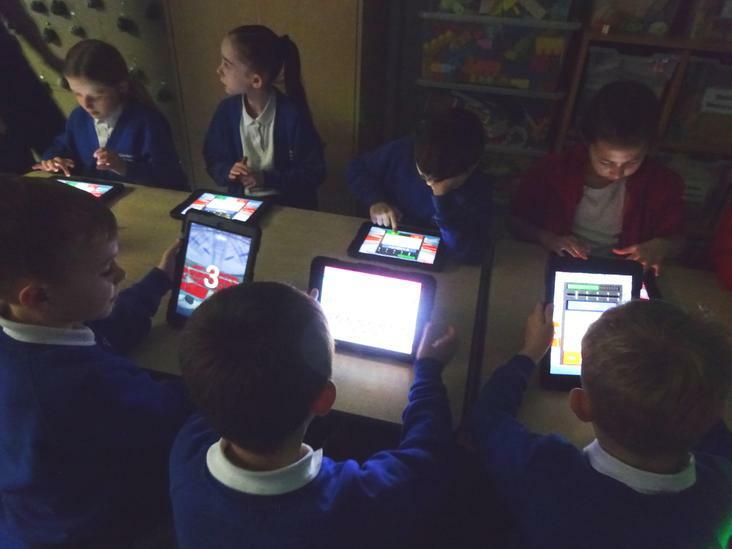 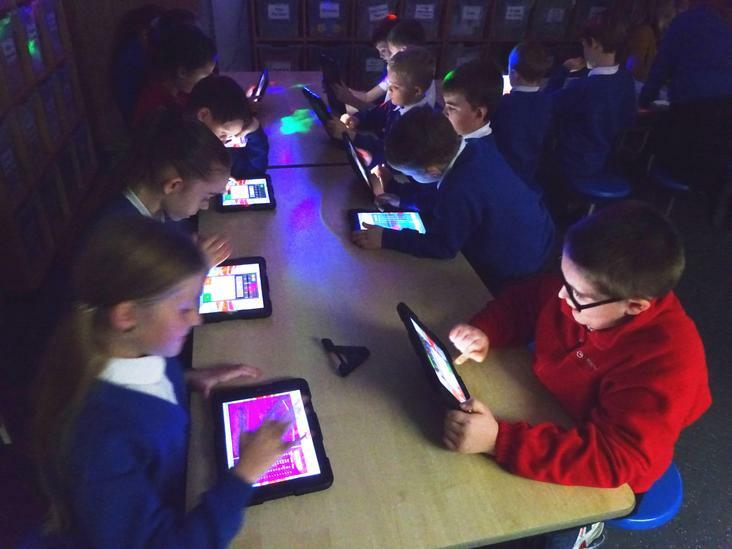 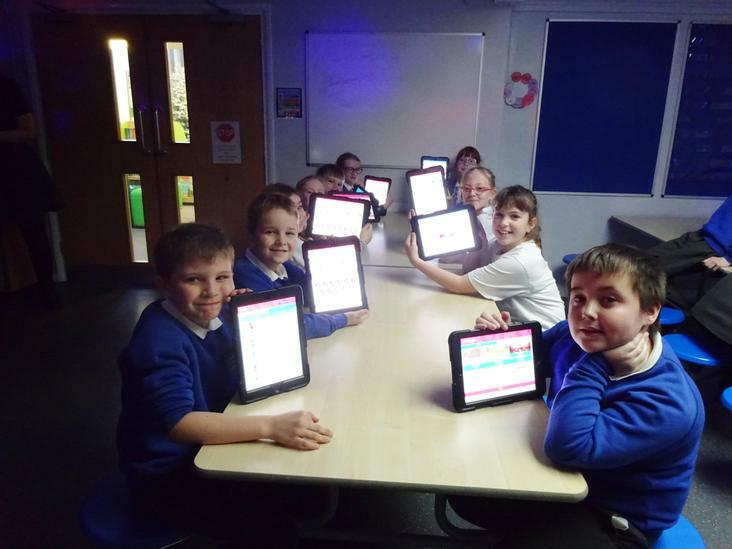 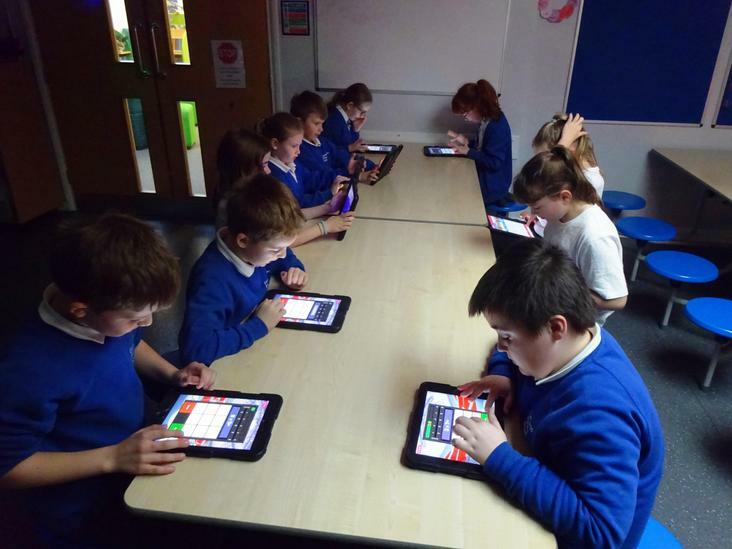 It has been fantastic to see so many children logging on to Times Tables Rockstars over the last week and increasing both their speed and accuracy of their multiplication tables. 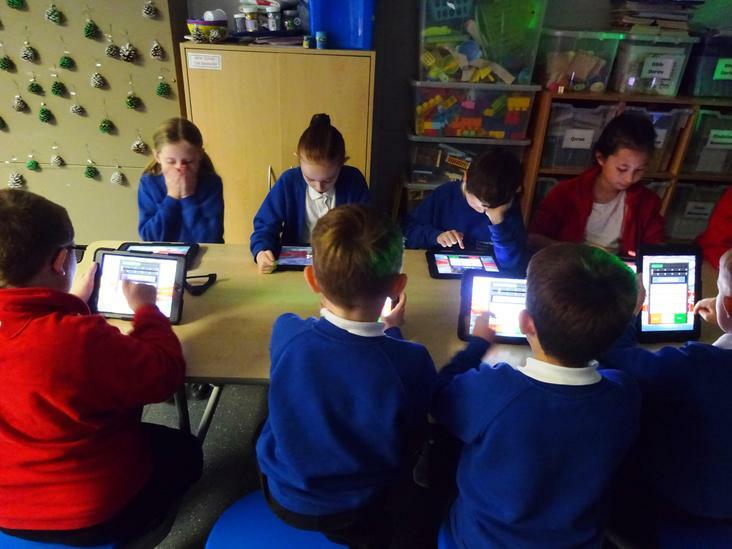 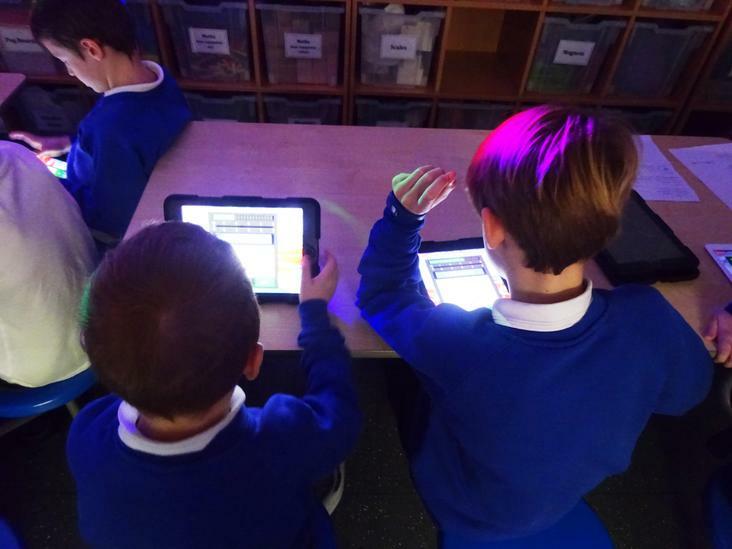 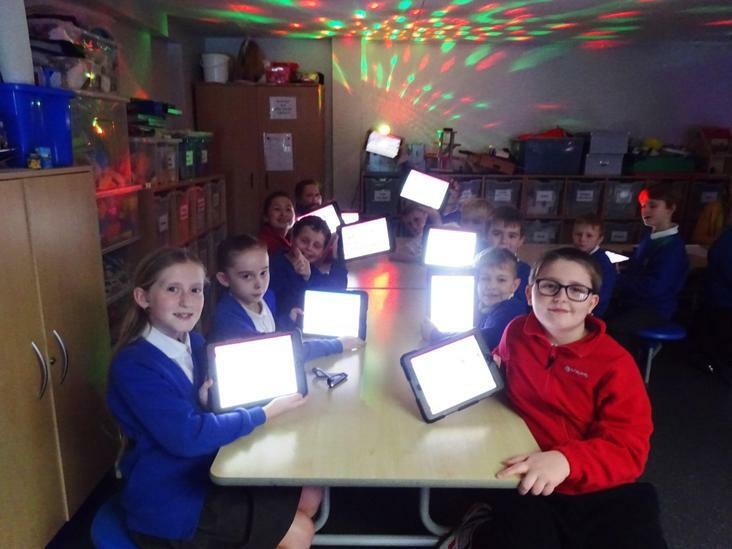 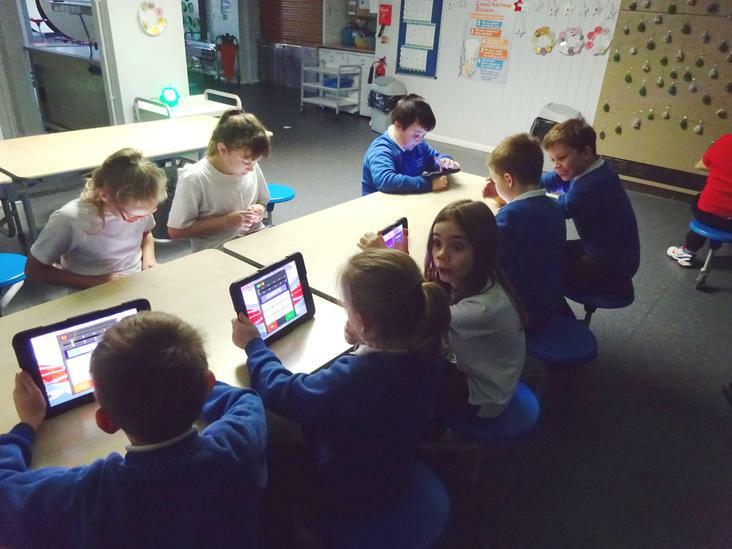 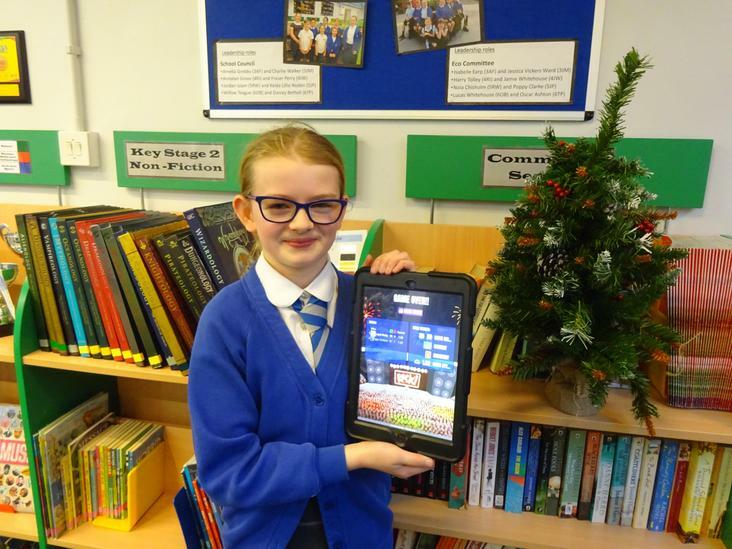 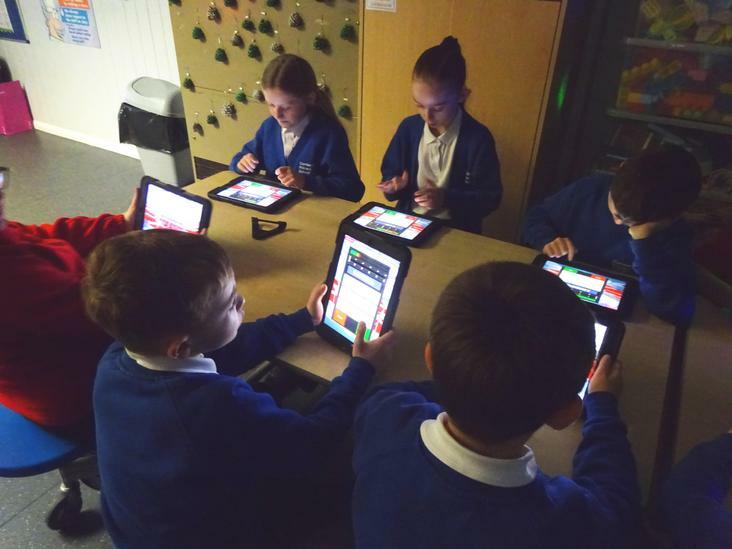 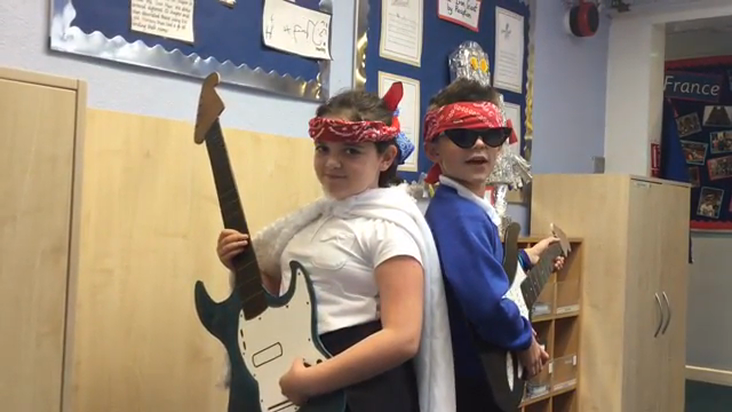 Times Tables Rockstars has definitely brought a competitive edge to learning at Comberton Primary School and we even saw a rock battle take for the top of the school leader board. 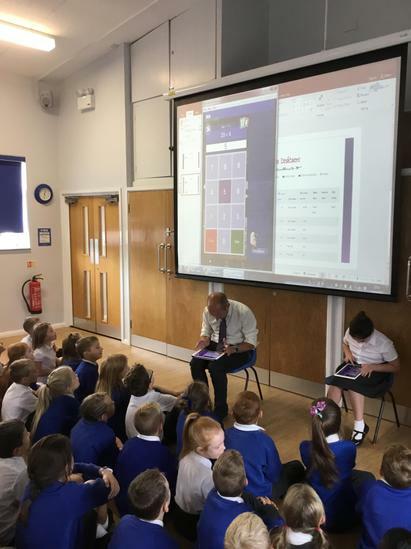 Commiserations to Mr Freear who unfortunately lost his rock battle to one of our Year 5 pupils and is currently in second place. 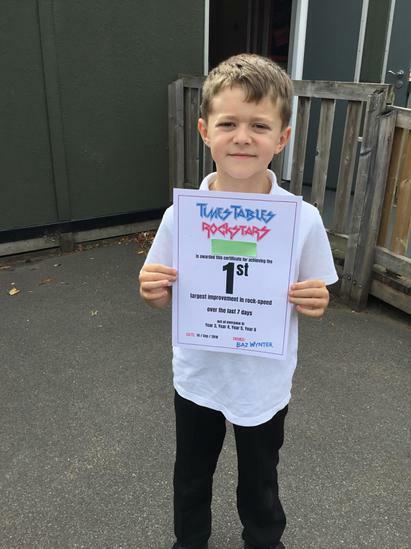 Keep persevering with those Times Tables.